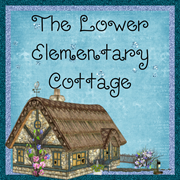 The Lower Elementary Cottage: New Custom Blog Design! Celebration FREEBIE! 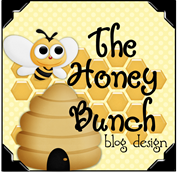 Check out my custom made blog design from Hunny Bunch Blog Designs!! Didn't they do a great job?! I gave them all my ideas, and Misty from Think, Wonder, & Teach sent me a whole pile of fabulous options that all fit with my ideas. We worked together to create a blog design that's perfectly me. I know I made it tough...I'm a city girl who teaches in a cottage. I am in no way "country" and I wanted a mix of perky me, and my homey cottage classroom. What do you think? I LOVE, LOVE, LOVE my new blog design! A BIG thanks to Misty, Erika, and the others who did the "behind the scenes" design work. Now my blog has a cottage to go with my blog name. Many of you are new followers, so I should mention the title of my blog comes from the fact that my classroom really is a cottage! Take a look at the pic below! This is where I teach every day :) It has it's charm, but making a 100 year old cottage function as a classroom in the 21st century has it's challenges. It's our adorable little place to learn every day. I'm so excited that it's time for a freebie! I still have to teach for the next 2 days before Thanksgiving, but all these Christmas movies on TV have put me more into the December holiday spirit! 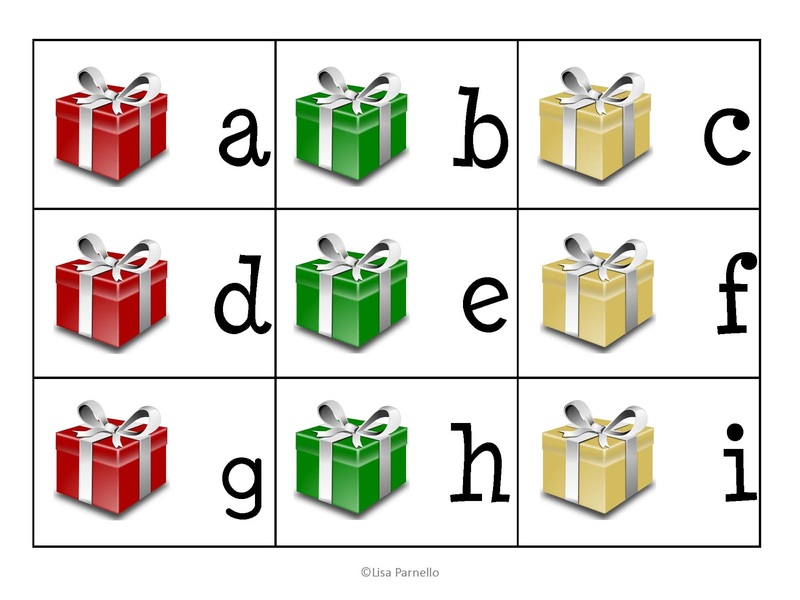 My kinder kids have mastered their uppercase letters, but they haven't quite gotten the lowercase letters. Here is a little matching freebie for you. 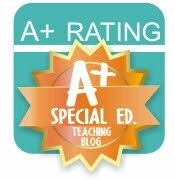 Click the images for the Google Doc or HERE for my TPT store. I cannot believe that is where you teach! ADORABLE! Thanks for sharing. I LOVE your cottage and the new blog design! Thanks for sharing your hard work. Have a great week! Your new blog design is darling... and as darling, is your school house. How did you all end up with such a cute little school? Thanks for the freebie- it is greatly appreciated! Your new blog design is beautiful. I love the purple balloon flowers on the side. Your cottage school looks amazing - so cozy and un-insitutional. 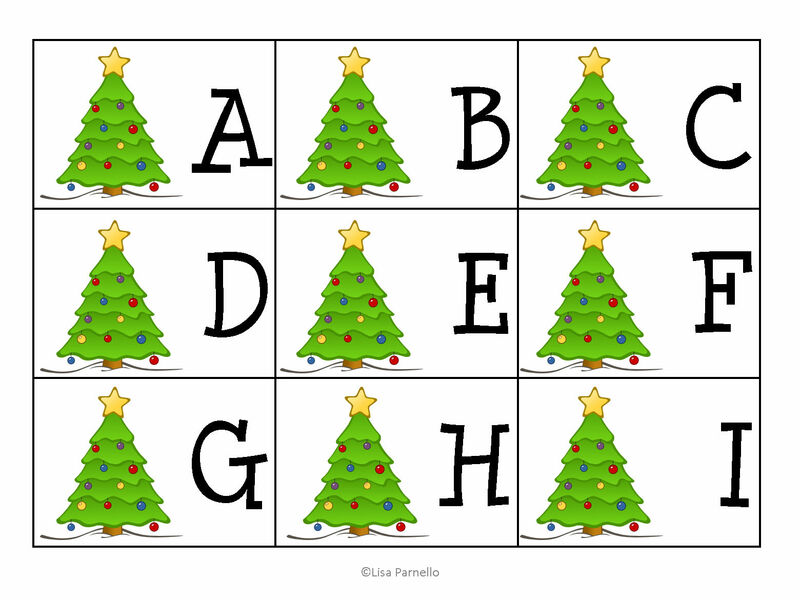 Thanks for the alphabet cards. We will enjoy using them. Love the new design, girl! I'm way late, but congrats on 100 followers, that is amazing! I was so excited when I checked my e-mail and saw that I was the winner! I couldn't believe it, I never win anything! I am so pumped to try out all my goodies! I must admit, I'm a tad jealous of your little cottage. I hope you have a good Thanksgiving, and an even better few days off! Enjoy!